Equidistance (25 min.) from Lemesos and Larnaka Town and 30 min. from Lefkosia, the Capital of Cyprus. Larnaka International Airport (20km) the newest and biggest in Cyprus; (and in most of the Countries around) and in Paphos the International Airport (2nd in Cyprus) 60min. drive. All towns are connected by the main Highway, from where with just 1km by tarmac road access, Santa Marina is easily found. Sea beaches along Larnaka and Limassol coast, cosy, sandy and pebble beaches. nearest and the famous sandy Governors Beach (10km west), which the UK Governors had it used as their private beach during the colonial period. Where one can choose between a dozen or more restaurants after a pleasant not so crowded swim, as it is in most of the other known beaches. Paradise beach, near Aldiana Hotel (of German interest) is found on the Eastern coastal road leading to Larnaka town and its airport. Restaurants/Tavernas/Coffee Shops (Kafenion) in Psematismenos and all the other surrounding Villages. In most of which kebab and different meze is offered and in Zygi (3km) has a big number (abt 15) fish and few other restaurants, which are available every day and on Sundays all of these are full up with private and business lunches and dinners. Medical Care / Hospitals in all Towns. Doctors in the neighbouring Villages and Psematismenos, Government Doctors visit once a week for medication. General Hospital in Nicosia and in all Towns, including Famagusta Free area and the nearest regional is in Kofinou (8km). A rchaeological places, Ancient Churches and chapels and traditional houses in Psematismenos and all Villages. 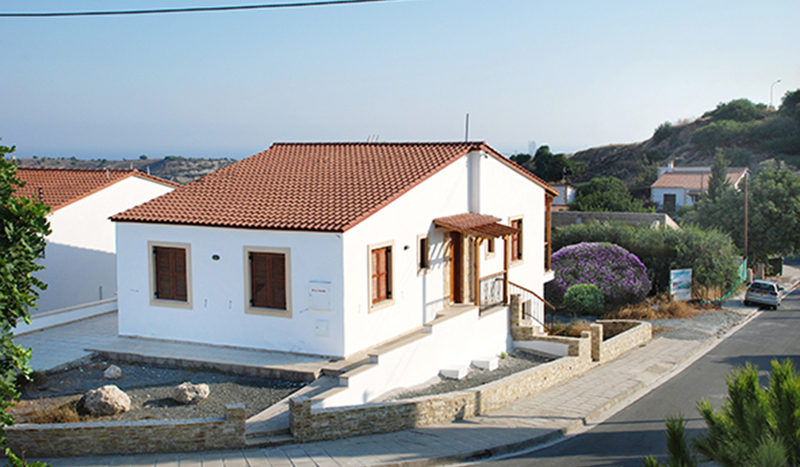 The most known being Choirokoitia (2km) Neolithic Settlement, old trains and mine at Kalavasos (5km), higher Lefkara (10km) with old pretty houses, cultural museum and handmade embroideries, which are the most known ones in Cyprus and abroad. All of which are attracting a lot of interest. Shopping in all neighboring Villages, nearest being in Maroni (1km) and a multiple shopping Centre outside Zygi/Kalavasos (4km) entrance to the main highway towards Lemesos. Large Supermarkets and Malls in all Towns, the nearest being on main highway (5km) Hypermarket Alpha Mega (chain) and Mc Donald’s. 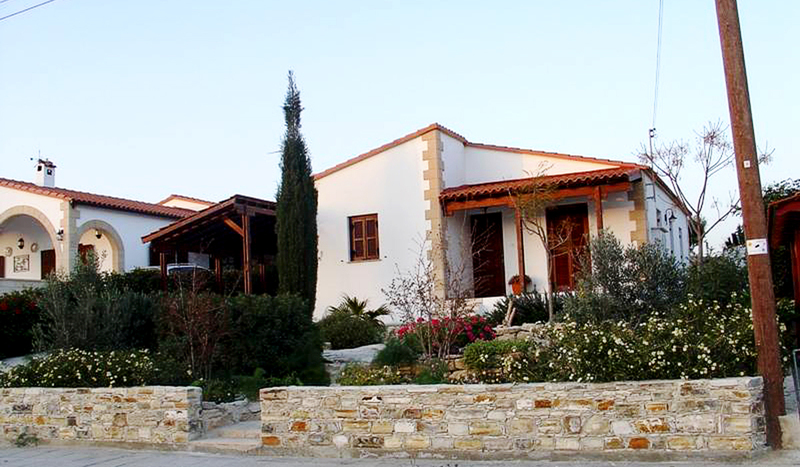 Marinas in all Towns, the newest that of Lemessos (33km), very pretty with shops and residences sold at very high prices. The nearest is that of Zygi (3kms), private St. Rafael (20km), Larnaka Marina (25km) will soon be extended to take 1.000 boats and new ones planned and soon starting at Ayia Napa, Paralimni and a large one in Pafos. Quite a number of Golf Courses at fair distance and quite another number are planed.